Cruise the Arabian Gulf and get up close to capture picture perfect moments of Dubai’s most iconic landmarks at affordable prices. The 90 min tour covers the major hot spots like the Sheikh’s Island, the seven star hotel- Burj Al Arab, all luxury hotels around the palm including the five star Atlantis which leaves you mesmerized with Dubai’s architectural beauty. 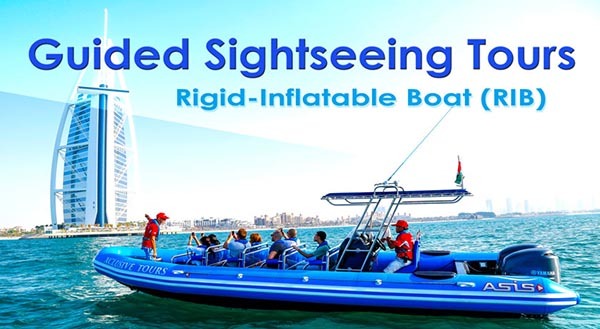 Equally exciting for tourists and residents to explore Dubai by Sea.